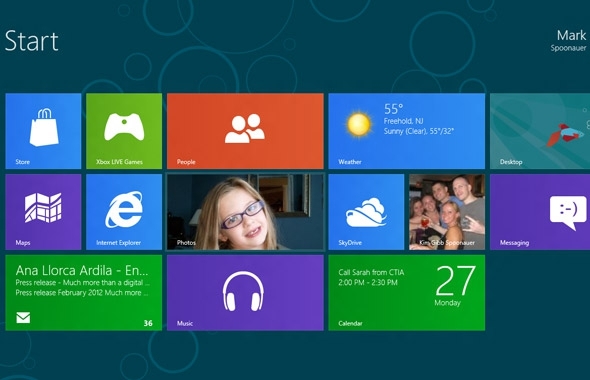 "Windows 8 is now available for anyone to download, and it already shows a ton of potential. In fact, Microsoft’s bold new OS, which reminds us a lot of Windows Phone, outshines the iPad in some key areas. Granted, there were things we didn’t like in our Windows 8 Consumer Preview– — and the iPad 3 or iPad HD is just around the corner– — but there’s no question that Apple will soon have a real fight on its hands. Here are the top 10 ways Windows 8 is better than the iPad right now."